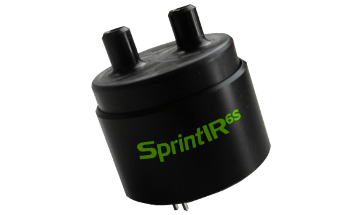 The ExplorIR®-M Wide Range CO2 Sensor is based on SprintIR® technology, a platform that brings in the benefits of solid-state electronics to NDIR CO2 sensors. 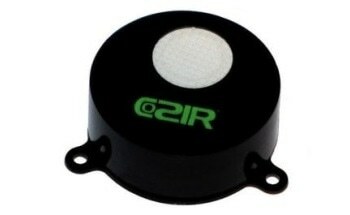 The ExplorIR®-M CO2 sensor utilizes LEDs to deliver ultra-low power and vibration-resistant performance to various industries, including diving, food packaging, transportation, and agriculture. 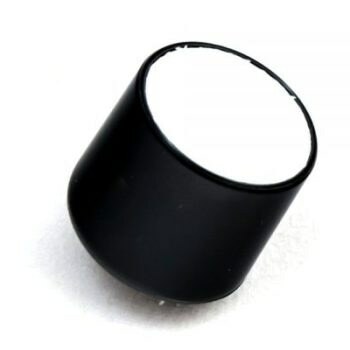 This facilitates the operation of an efficient sensor that is capable of measuring carbon dioxide concentrations of up to 100%. 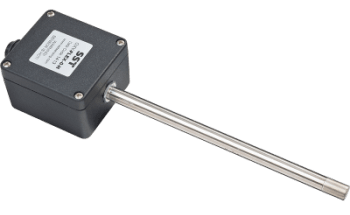 The sensor’s small diameter of 20 mm makes it ideal for probe applications. During continuous operation, the ExplorIR®-M CO2 sensor produces two samples per second but consumes only 3.5 mW. Even with two carbon dioxide measurements per second, the sensor continuously delivers with low latency and accurate results. 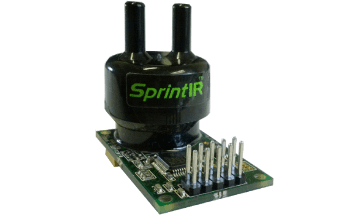 The ExplorIR®-M CO2 sensor typically consumes power 50 times less than standard NDIR sensors. 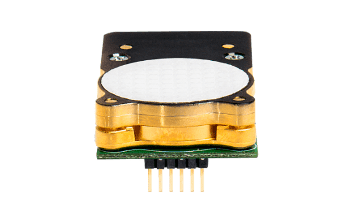 With its low-power consumption and instantaneous warm-up time, the ExplorIR®-M Sensor meets the demand for an efficient sensor that can directly be linked to batteries or self-powered wireless systems. 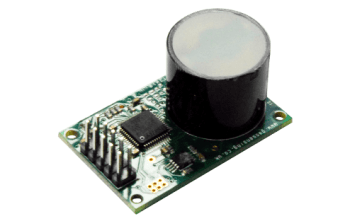 This would allow the real-time monitoring of CO2 concentration levels, an activity that is both economical and effective. 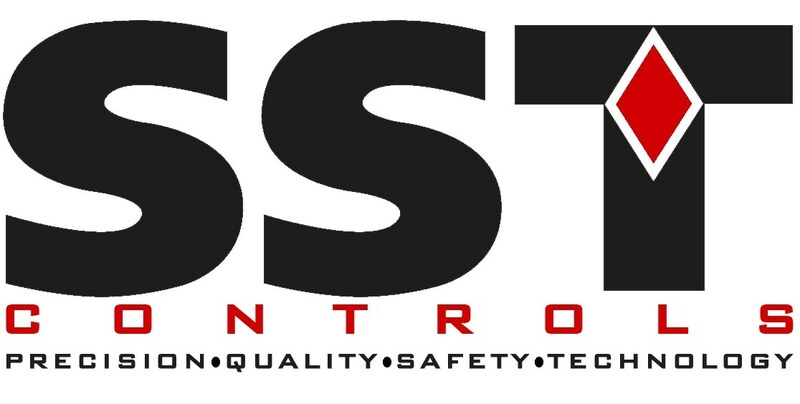 SST Controls can supply an optional USB to TTL cable that will enable users to attach the ExplorIR®-M Wide Range CO2 Sensor to a PC where measurements may be viewed.